The competition in the e-commerce business industry have become more intense over the years and because of that, it has become challenging for companies to gain the attention of their customer segments and most importantly to ensure customer retention. According to Invesp, repeat buyers spend 33% more than new buyers which means many e-commerce business needs to put more focus on its existing customers than its prospective customers. A study by Rare Consulting also shows that although price,quality and convenience plays a large role in the buying decision of consumers, 83% say that trust is an important factor. This shows that loyalty & trust in consumer behaviour plays a vital role to the success of a business. 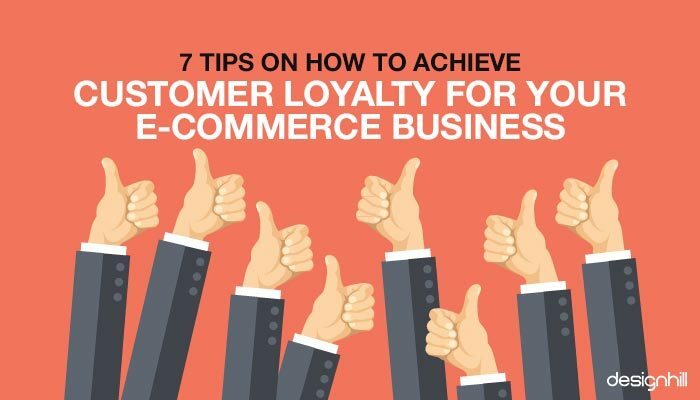 In order to gain long term success and to solidify your brand, customer loyalty should be one of the major priority to focus when running an e-commerce business. 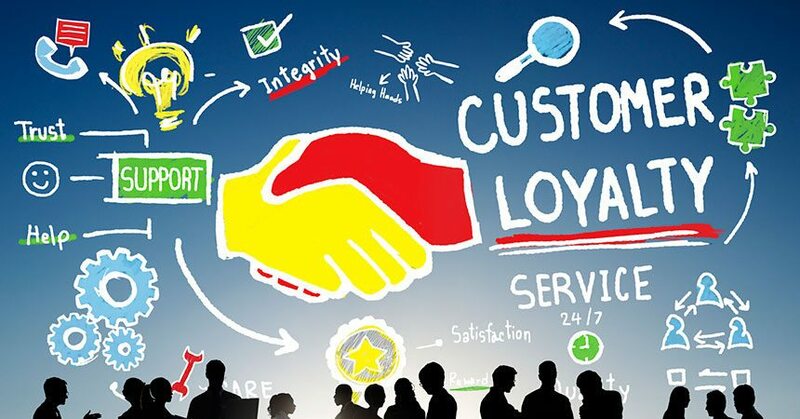 PakFactory explains 8 ways you can grow your business loyalty by implementing the following key activities. UX Design: The better the user experience of your website, the higher the engagement. For a better UX design, analyze how your navigations, links, contents, images and overall website design can make it easier for your customers to find exactly what they need in a seamless way. Easy purchase process: Make sure that the purchase process is easy, involves few steps and remains operational at all times. Lags, bugs and other errors that create trouble during checkout creates frustration and you can potentially lose a customer. Customer support: Although several e-commerce websites do not put this as a priority, it remains a very important element in the experience of your customers. Having knowledgeable & positive customer service representatives can enhance relationship and influence decision making process. Go Mobile: Many consumers purchase things on the go using their hand held devices.To give visitors a better customer experiene, make sure your site is mobile responsiveso that it does not interferes the buying process. You can have very effective website engagement on your website but if the products/service quality is not consistent with your value proposition, the rest of the experience becomes obsolete. Vision Critical found that 42% of Americans will not return for a purchase after two bad experiences, regardless whether they have been loyal before or not. For product quality consistency, develop a solid quality control system and process to minimize production issues. As for service, make sure the customer support team is always willing to help & provide a positive attitude even during challenging customer scenarios. Lastly, do not reduce the quality of goods and services to save costs or gain more profit. Compromising quality will potentially result to customer disloyalty. In order to set yourself firmly in the minds of your customers, it is important that you regularly have promotional products events, discount coupons, sales, and exciting offers that run for limited periods. According to Market Track, 80% of shoppers would be willing to switch stores or brands when offered a more valuable promotion. This will not only catch the attention of existing customers but also gain new customers. Promotions, with their sense of urgency, have a huge potential to garner more sales and to maintain a steady customer base. Further, you can shower the loyal customers with gift coupons and some exclusive offers specially for them. Customers today are more demanding than ever thanks to technology, it has taken communication to an another level by the means of customized messages.Today’s consumers demand special attention and respond better when communication is personalized. Consumer behaviour and trust have shifted from price & product quality to emotional value and relationship building.This is easily possible in retail stores with one-on-one physical contact with a customer service agent but in an e-commerce platform, the primary channel available for personalized communication is through virtual channels. One way you can personalize communication and provide what your customer wants is through leveraging consumer data. Create a database consisting all of your customers and use emails, social media activities, buyer behaviour, purchase history, to reach your audience in a more customized way. Make an e-commerce marketing strategy as part of your loyalty program that continually encourages, entices and continually drives value to your customers. Focus on the long term benefits and study the behaviour of your customers and tailor your loyalty program based on their buying trends. For example, Starbucks, decided to transition their loyalty card program and embedded it to their app based on consumer mobile behaviour and have experienced tremendous growth in their business. When you add a human figure and personality to your brand, it helps people to trust easily.Surprisingly enough, adding real staff and people in an e-commerce website plays a role in deciding which company to trust.Consumers typically gain more confidence in ecommerce platforms that have a human touch to it such as a team page with photos, profiles, job titles and contact information. It shows transparency and can also create instant relationship. Team photographs filled with laughter, action, events, and community involvement demonstrates your caring attitude and enthusiasm that always leaves customer with positivity. Having an active social media presence is not an option anymore rather a must have. Customers always make it a point to check your social media channels attached to your ecommerce website. This will provide your consumers assurance on how active your company is, again the type of messages you are sharing. the value of your content and the engagement level on your page builds your brand image.Your social media page design will add up to the trust you’ve already established from the other key activities. When building your social page, put yourself in the perspective of your customers. 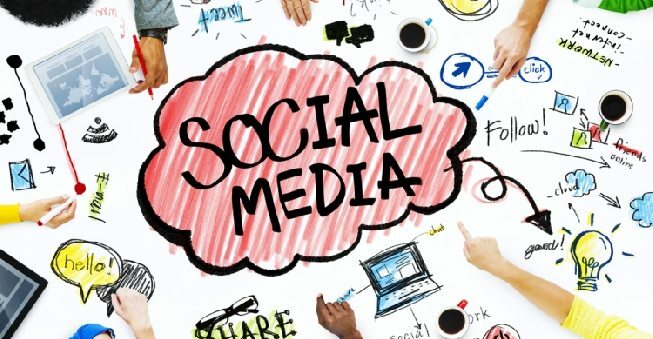 The ecommerce website is made to create effectiveness to your value proposition but the social page is the channel where they can connect with you more in a personal level. Demonstrate a leadership role in your content as customers appreciate that. Provide educational content on what you offer, latest news about the company or new products to be launched, industry related topics, community involvement, real life photographs of your activities and do not forget to actively respond to customer’s coments or any kind of feedback. In closing, focusing on the experience of your customer is absolutely vital to gaining customer loyalty and ultimately business success. Mark Velarga is the Marketing & Content Strategist at PakFactory, one of the fastest growing e-commerce custom packaging manufacturer in North America. He is also an avid writer and entrepreneur currently working on various projects helping businesses expand their branding efforts through effective & innovative strategy and processes.